Affordable Residential Lot Available Now! Take this opportunity to build your dream home. This subdivision has it all! Park, tennis courts & basement diamond. Access to snowmobile, UTV & ATV trail. 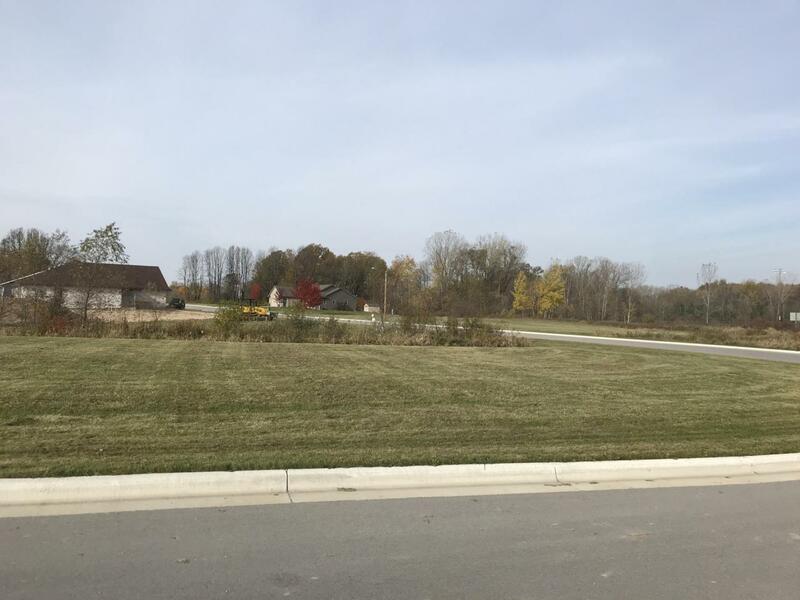 The subdivision landscape boasts ponds, beautiful tree lines, wild life & more! Just minutes from I43, 30 minutes from Lambeau Field & less than an hour from The Fox Cities. Call today! Start building tomorrow! Listing provided courtesy of Aspire Real Estate Group, Llc.